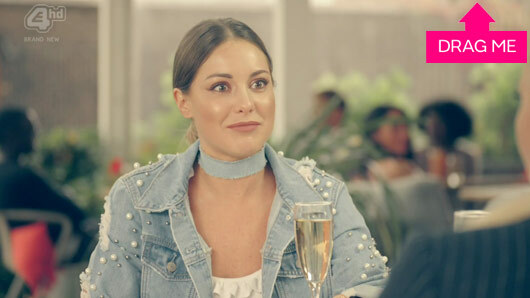 E4’s Made In Chelsea has officially returned with a brand new season and you can watch the drama continue to unfold in episode two this evening. With the latest series underway, fan favourite Proudlock has dished the dirt on some of the show’s biggest stars. There may not be wedding on the cards for Proudlock just yet, but his former co-stars Hugo Taylor and Millie Mackintosh will soon be tying the knot. Other past cast members have recently returned to the show, including Sophie Hermann, Francis Boulle and Fredrik Ferrier. Alongside filming for the reality series, Fred has been busy launching his own music career and recently sang at a Made In Chelsea season 15 press event. Speaking at the event to MailOnline, Proudlock said: “It’s super exciting. Fred’s been doing this for a while now. If you’re doing something super creative then you’ve just got to go for it.